Tucked back off the main road and at the end of the driveway sits a little bit of country living. 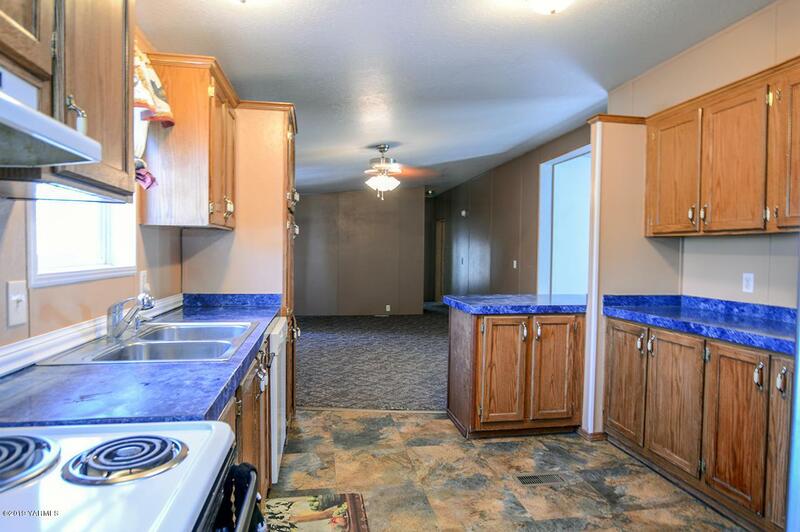 This 3 bedroom, 2 bath home is on .75 acres and almost the entire property is fenced. 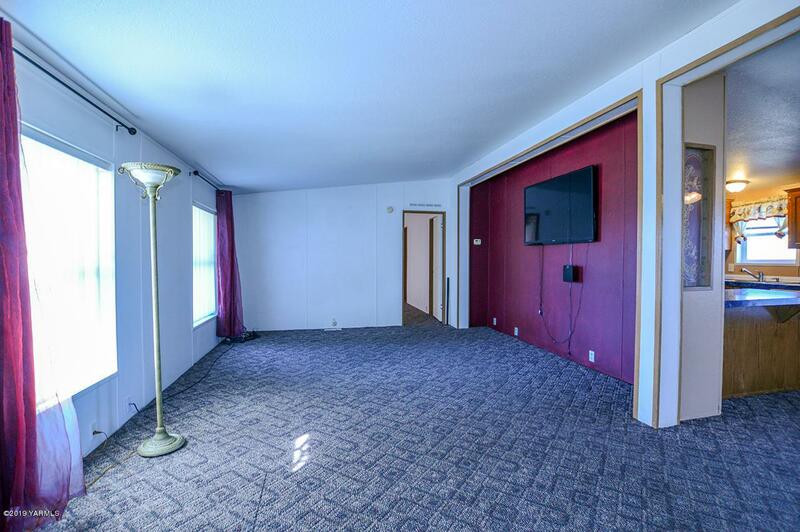 Large living room and additional family room or office/den space. 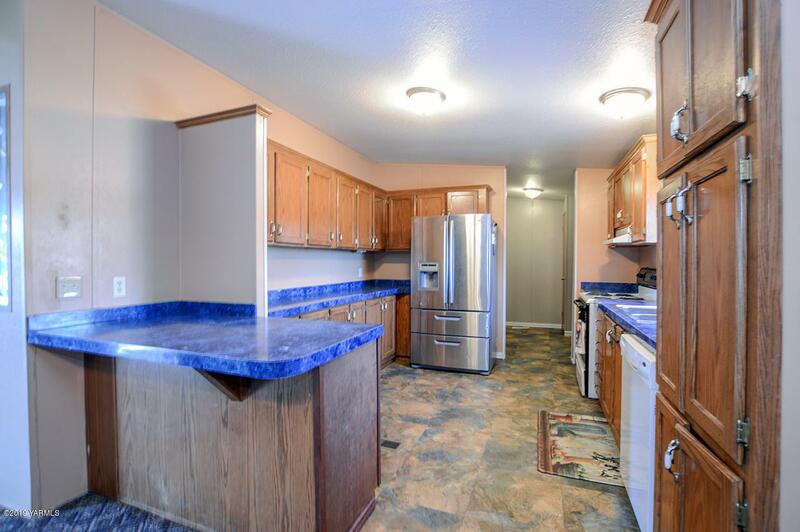 Kitchen has lots of cabinets and off to one side is the formal dining room and the other has a laundry room. Newer storage shed for yard tools, potential for chicken coop and garden areas. This would be a great mini farm or large enough to build a shop. Listing provided courtesy of Meg Balles of Berkshire Hathaway Homeservices Central Washington Real Estate.